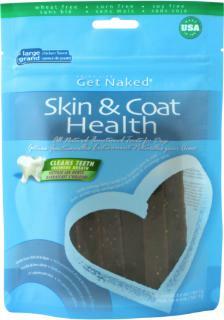 Get Naked Skin & Coat Health Dental Grain-Free Sticks Dog Treats are a delicious snack packed with wholesome ingredients including chicken, organic flaxseed and herring oil. 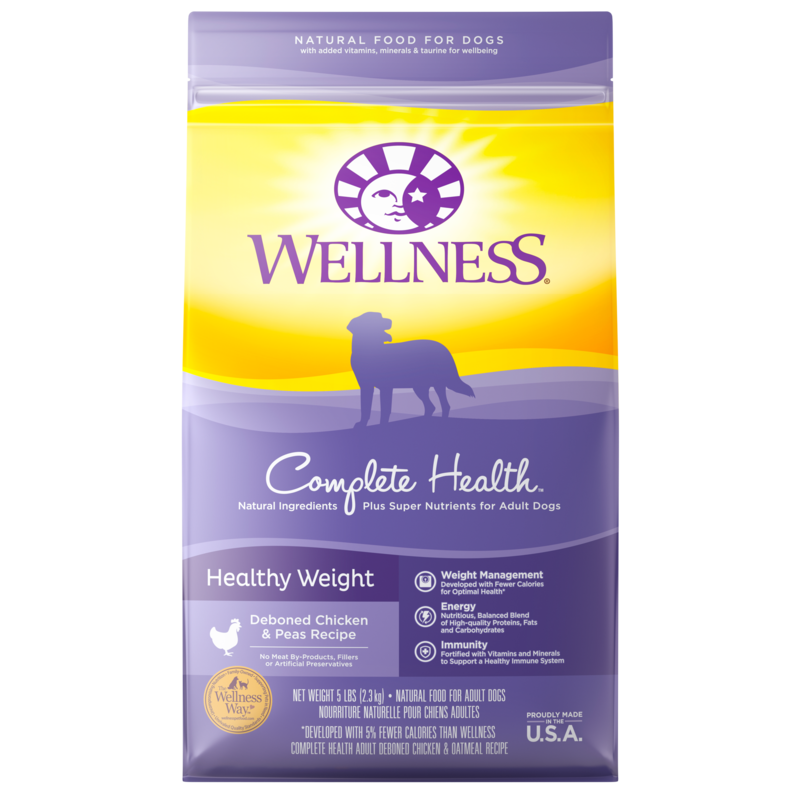 The dental sticks are formulated with omega-3 and omega-6 fatty acids to promote healthy skin and a lustrous coat. 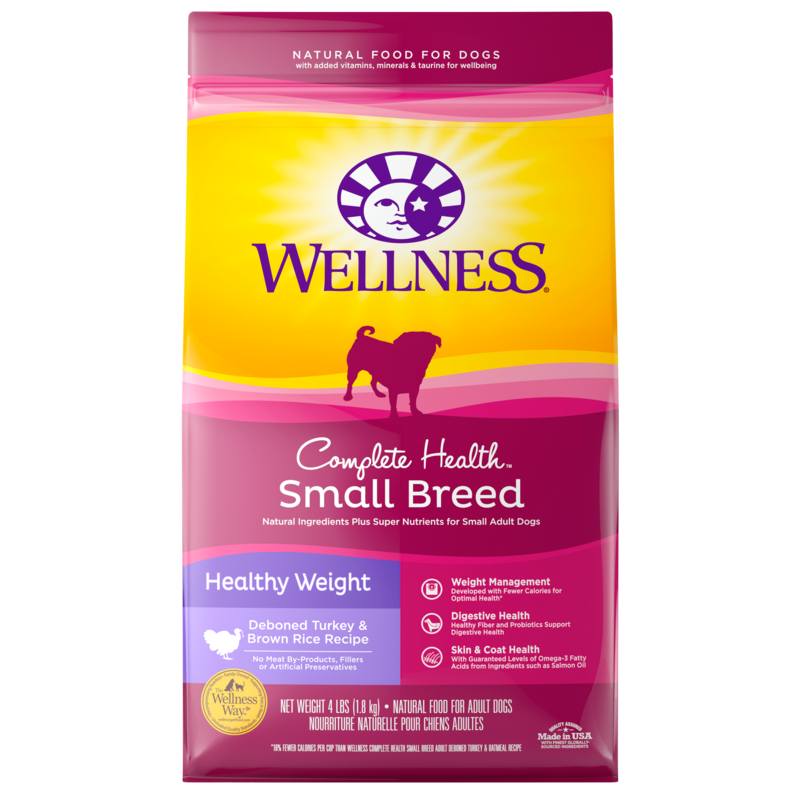 Just like you, your dog needs balanced nutrition for a healthy body and overall well-being, that’s why Get Naked uses high quality, wholesome, natural ingredients. The yummy chicken-flavor sticks are also grain-free and help to remove plaque and tartar while your dog chews. Dried Potatoes, Vegetable Glycerin, Gelatin, Water, Chicken, Natural Chicken Flavor, Algae Meal, Organic Flaxseed, Calcium Carbonate, Herring Oil (Preserved With Mixed Tocopherols), Parsley, Chia Seed, Cinnamon, Ginger, Peppermint.